"Should emissions continue to rise beyond 2020, or even remain level, the temperature goals set in Paris become almost unattainable," they write. Story here. 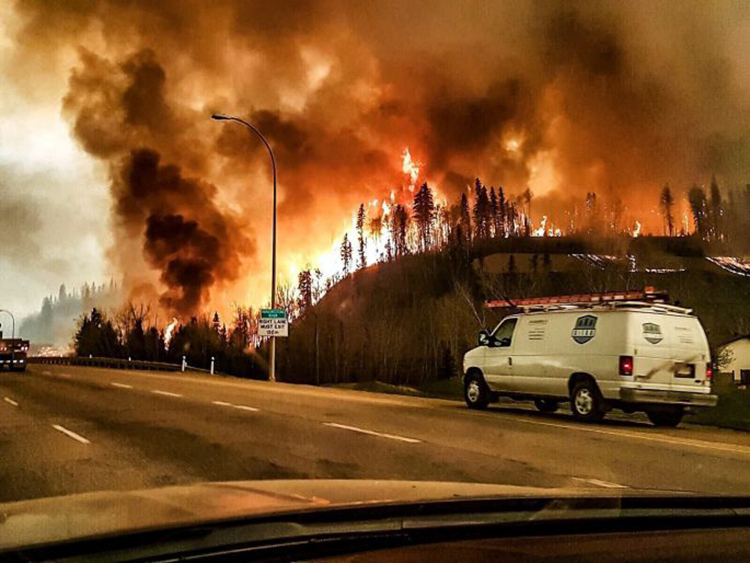 A wildfire in Alberta. 2016. Wikimedia Commons.